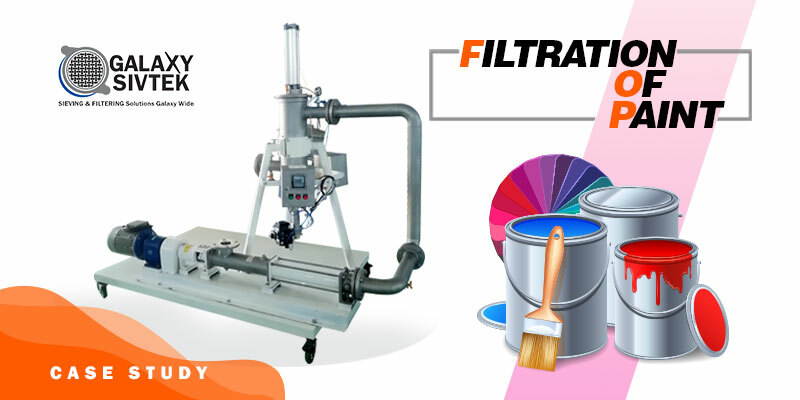 One of very renowned Paint Manufacturing company from East Africa were facing multiple complications while using conventional method (Nylon Bag filters) of filtering Paint. The company is into manufacturing of Industrial Paint widely known as Solvent base Paint & Décor paint used for painting & decorating homes & offices chemically known as Water base Paint. Manufacturing of both the paints has complex process & materials involvement. Pigments like Titanium Dioxide, chrome colors, zinc oxide along with solvents like Hydrocarbons, Alcohols is mixed with resins to make paint. During the manufacturing & mixing process lumps are formed due to different chemical properties. Also, during the process material used to get contaminated so filtering the paint to remove lumps & make it contamination free was mandatory. Frequently changing the bag: The Viscosity of paint is more as a result it doesn’t easily pass through the bag for the filtration process. Operator needs to squeeze the bag to make sure paint is being passed thru & during this process the opening of the mesh gets bigger. Due to bigger mesh openings lumps pass thru in final product & so bags needs to be changed frequently, which increased their production cost. Inventory & Stock management: Due to more usage of Nylon bag filters, company needed to maintain stock of the bags for inventory management. Stocking the bags resulted into investment & increased their operational cost. Disposal of used bags: It was becoming headache for the company to store & dispose the used bags as environment policies are quite strict. They had to also invest in properly disposing the used bags, which in return increased their production cost. Manpower: Due to manual process of filtering more manpower was required to manage filtering as well as final packing process. Breakthrough in Manufacturing process: As Nylon bag filter needs to be changed frequently & it didn’t allow for continuous manufacturing process, which again affected operational & production cost. 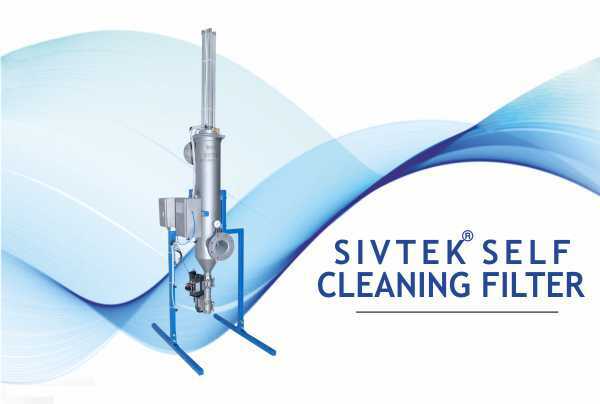 After scrutinizing the problems, Product expert from Galaxy Sivtek suggested them to go with Sivtek® Self-Cleaning Filter along with customized solution for proper suction (Progressive Cavity Pump) & final filling of the paint. 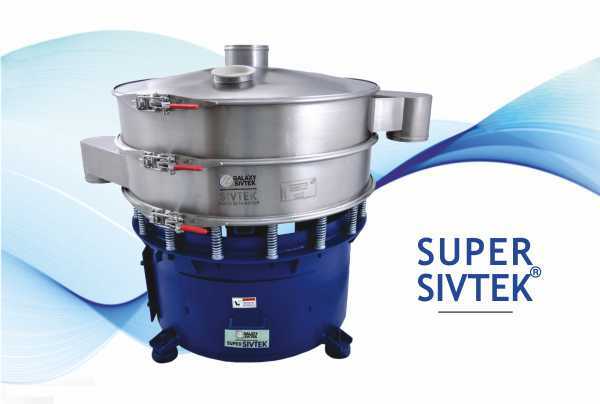 Sivtek® Self-Cleaning Filter was suggested as the whole process from filtering to final packing can be done automatically, without more requirement of manpower. The need of frequently changing the bag was eliminated as the media in the Self-Cleaning Filter have very long life as compared to nylon bag filters. The need to maintain stock or disposing the used bag wasn’t headache now. As the Self-Cleaning filter works on automatic cleaning system, no manpower was being involved. 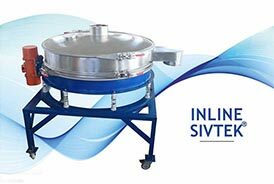 Also, due to self/automatic cleaning of previous batch continuous manufacturing became possible. Before with Nylon Bag filters the paint from mixing tank used to travel by gravity till bag filters, but with customized solution of Progressive Cavity Pump paint was being sucked from mixer tank at regular intervals maintaining proper differential pressure. This allowed good flow rate & gave consistency in results. The production head of the plant was really satisfied with our custom solution as all the problems they were facing were eliminated with modern day Self-Cleaning filter. With recent interaction with our Export Sales Head, they quoted. Assures Optimum filtration with no maintenance and also reduced energy cost.